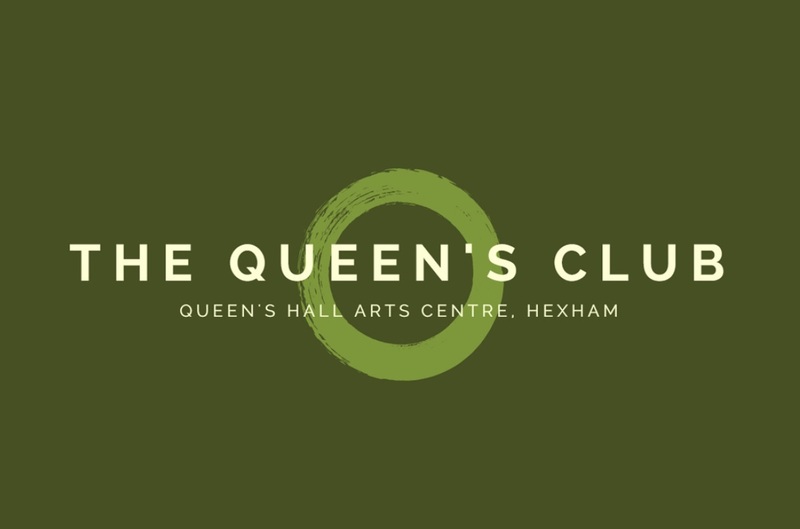 Join our NEW Friends scheme, The Queen’s Club, and support the North East’s most vibrant Arts Centre. Everyone wants to get the most from their money and coming to the arts centre is no exception, which is why The Queen’s Club is the perfect choice for regular visitors to the Queen’s Hall. Members get money-saving discounts, a host of exclusive benefits, invitations to exciting special events, and lots more. At the same time as having fun today you will be helping us to invest in the future, ensuring there is a next generation of artists, musicians and performers coming through to entertain us tomorrow! The Queen’s Club is a new scheme for individuals and couples. Complimentary tickets to specially selected shows: One ticket for Individual members, two tickets for Joint members. Discounted tickets on many shows each season: With up to £2.00 off theatre tickets think how much you could save over a year. Discount on drinks in the White Room Bar: This season join us for a pre-show or interval drink and get 50p off all drinks in the upstairs White Room Bar. Free ticket exchange: Swap your tickets for another show if you are unable to attend. Special exclusive events: Join us for specially organised events.Meet new people, share experiences and talk about all things theatre! Advance season brochure: We’ll post a season brochure to you ahead of the crowd. The Queen’s Club newsletter: We’ll keep you up to date with all that is happening at the Queen’s Hall Arts Centre. Become a member of the new Queen's Club and save £’s off selected ticket prices.